Purchase Direct from the Harness Inventor on this Website! 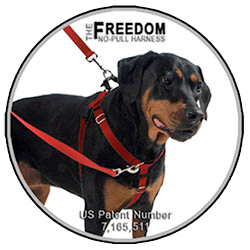 The Freedom No Pull Harness was designed, invented, and patented by Jessica MacDonald, co-owner of this website and USA Dog Shop. 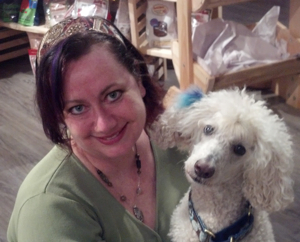 With a combined total of over 20 years in the pet industry, Jessica and her partner Allen, can help with your training and harness questions. Together they are pleased to offer customer service and knowledge both before and after your order. Thank you for purchasing direct on our website.